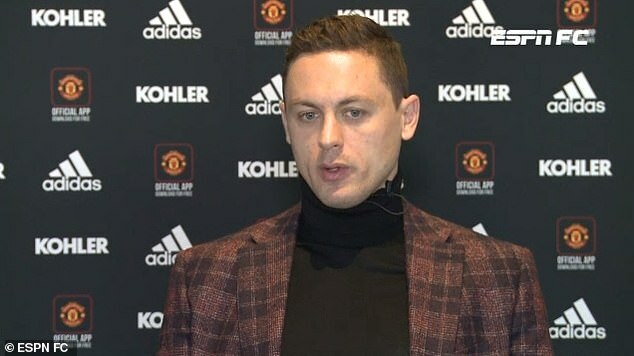 Nemanja Matic has thrown his weight behind Ole Gunnar Solskjaer's claims to be appointed permanent Manchester United manager. Solskjaer has led United into the quarter-finals of the Champions League and dragged the Old Trafford club back into contention for a place in the top four since taking over. And despite two defeats on the spin at Arsenal and Wolves prior to the international break, the Norwegian remains the most likely candidate for the job.